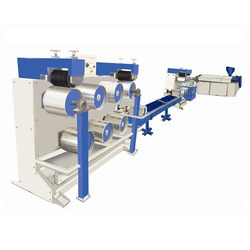 Prominent & Leading Manufacturer from Ahmedabad, we offer automatic mono filament plant, monofilament plant, pp monofilament extruder and pp monofilament extrusion plant. Our effective Automatic Mono Filament Plant is designed as per the international standards to meet the increasing demands of the clients. 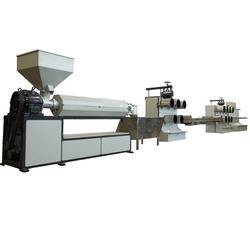 Our effective Monofilament Plant is designed as per the international standards to meet the increasing demands of the clients. 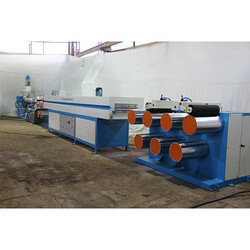 We are offering premium quality PP Monofilament Extruder machine to the clients.